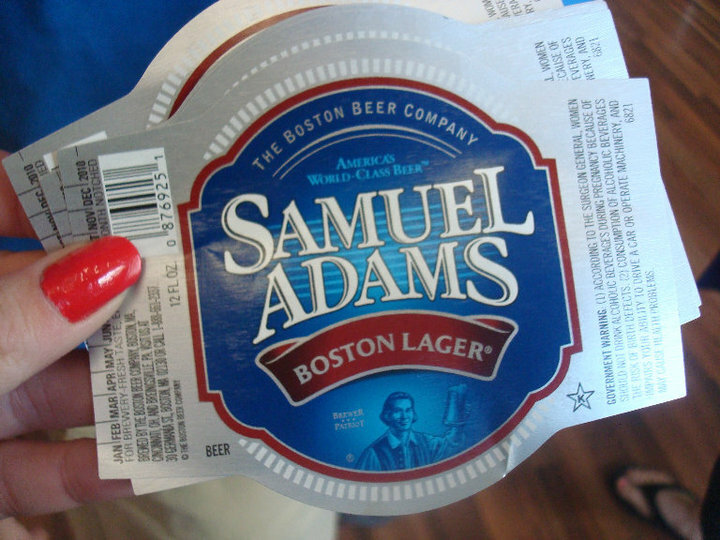 Sam Adams – Breweries, Wineries and the fun in between! Please forgive me, as the first few entries on this won’t be as detailed about the specific beers and wine as they will later. I am currently recalling the ones we have been to in the past. 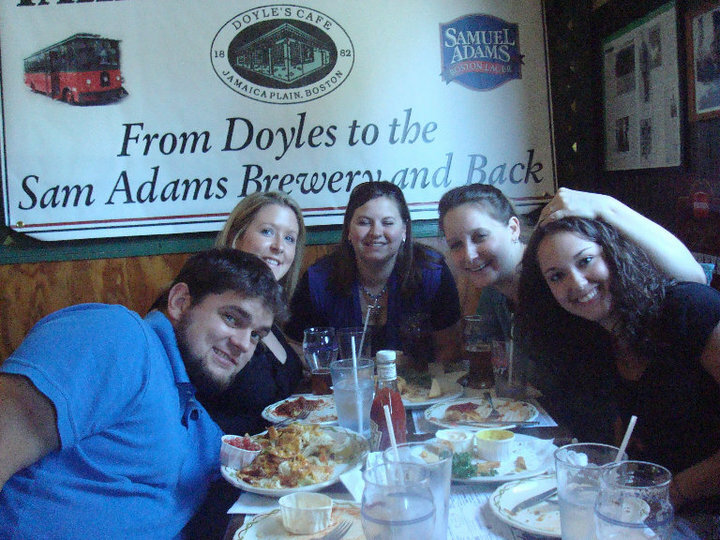 For my birthday a few years ago, a few friends and I went into Boston to go to Sam Adams. 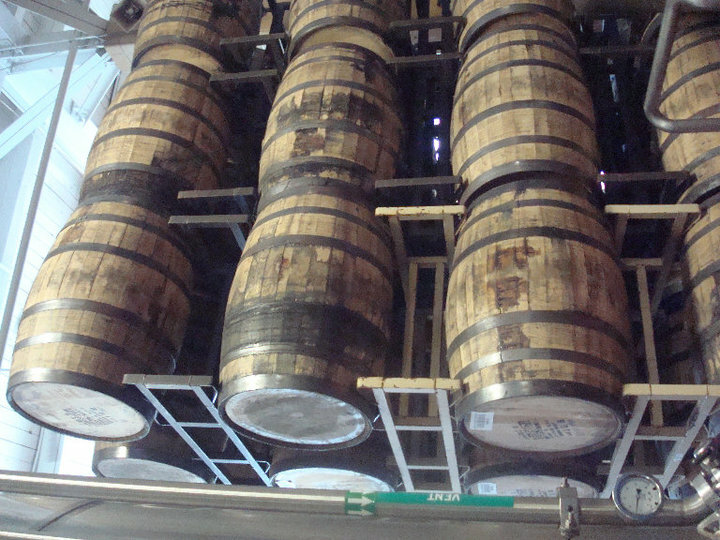 The tour & tasting are “free,” but you are asked to make a donation, which they in turn send to a charity. Win-WIn! 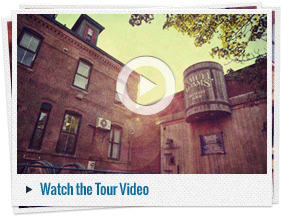 You walk through their brewery, stopping in different areas to hear about how the beer is made, how Sam Adams was started and how they choose their hops, barley, etc. During this, you have an opportunity to try the hops. One the tour is (almost) over, you enter the tasting room. It is set up like a bar. You find yourself a table, they pass out tasting glasses. They start with Boston Lager, and explain how to tell if you have a good glass while out (that the bars lines are clean, etc). They then continue to pass around pitchers of the beers they currently have on tap for everyone to try. Before the end of your tasting, you typically try a “tester” beer, which they are looking to find out what we, the consumer, thinks before they brew big batches of it. Recommendation if you go: take the trolley from the brewery to Doyle’s Cafe. Nice, quick trolley ride there. 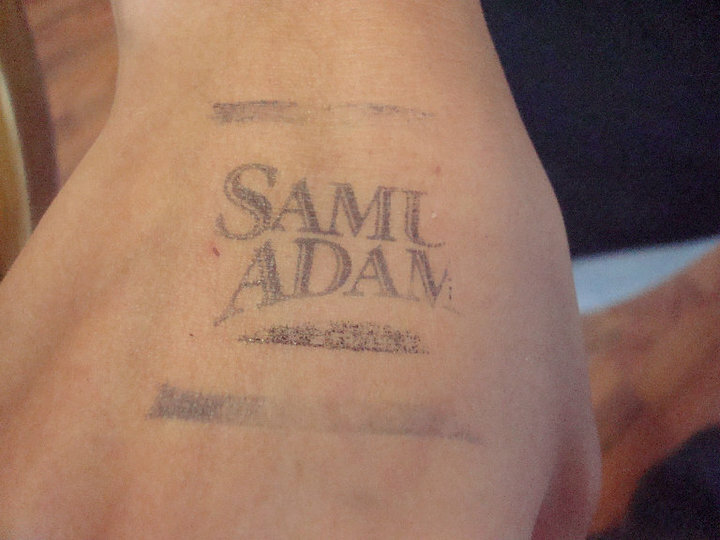 If you get a beer while there, you get to keep the Sam Adam’s glass! Monday – Thursday: 10:00am – 3:00pmLast tour starts at 3pm. 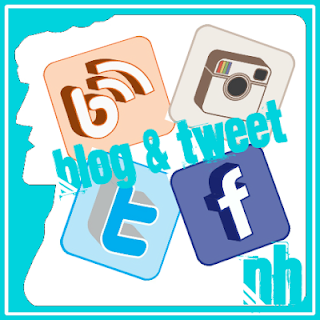 Pingback: Boston.com New England Fall Beers | Breweries, Wineries and the fun in between!